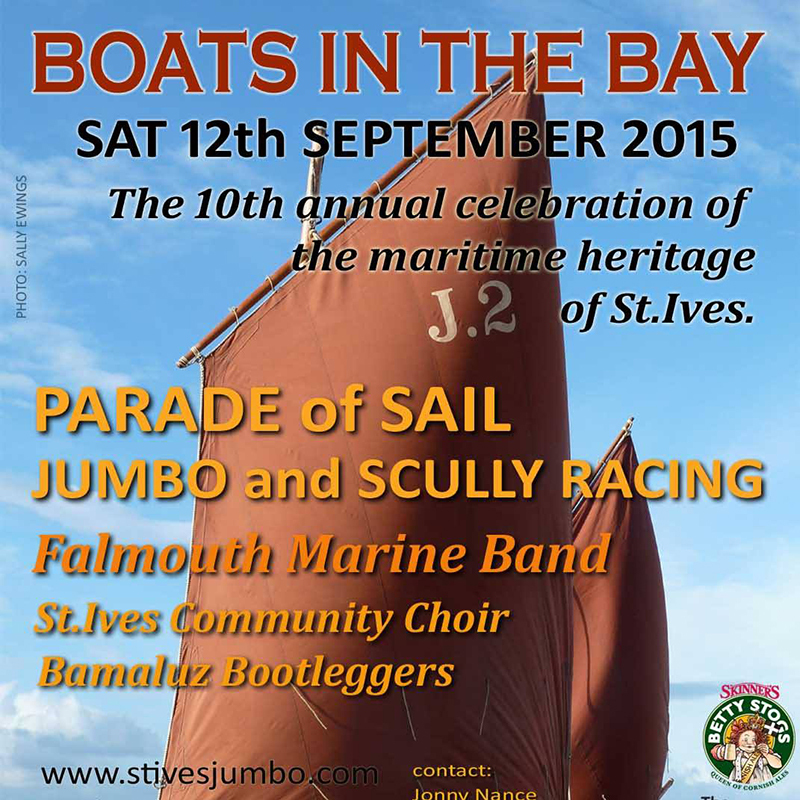 Boats in The Bay - a celebration of the maritime heritage of St Ives. 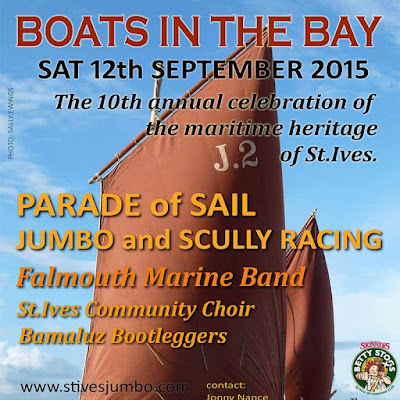 Around the harbour on the opening day of St Ives September Festival - Saturday 12th September 2015. A Parade of Sail in St Ives Bay - with St Ives Jumbos and other vessels. 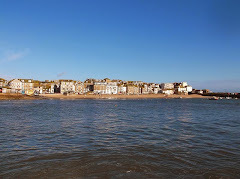 St Ives Community Choir singing on St Ives Harbour. Grand Scully Race from the foreshore in front of the Sloop Inn starting at 5.00 pm. All will then adjourn to The Castle Inn for a shout - music from 8.00 pm onwards with The Cadgwith Singers and The Bamaluz Bootleggers.